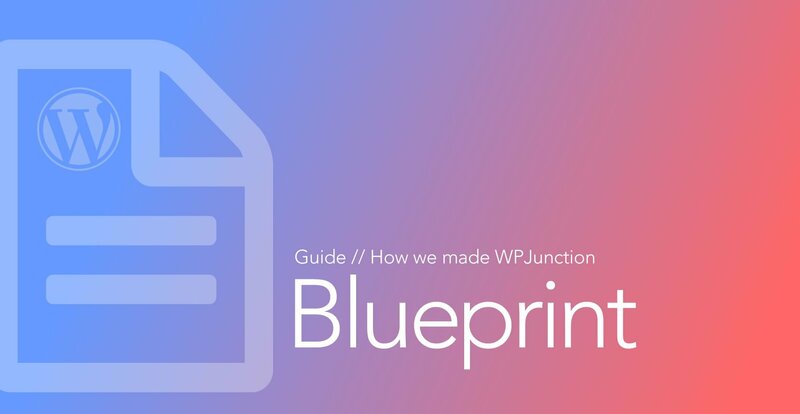 Wondered whats under the hood of WPJunction? Our objective from the get-go is to code as little as possible, avoid reading any documentation if possible and launch as fast as possible. We did not really shop around too much or compared hosts. We chose hosting with Siteground off the bat primarily because we have heard some good reviews about it. Well let you know how siteground shared hosting performs soon. First impression is pretty good though. Free SSL with Let’s Encrypt. Siteground Cpanel features an easy to install and auto renew plugin to install SSL certificates from Let’s Encrypt. That’s one less task for us! You can either go to Cloudflare to sign up the the free CDN. Or if you are using cpanel, there’s a plugin set it up for you. Pretty neat. We wanted as little development time as possible to to get the site running and to concentrate on writing articles. So our wordpress theme has to be news oriented, 90% of what we want in terms of look and feel (and we’re not too fussy on that) and it has to work out of the box with pre-built demos. After looking through their beautiful demos, we’re convinced. One of our favorite things about wordpress is that there is a huge community contributing to free plugins to make our websites better and safer. These are the ones we currently use. A wonderful page builder allows us to compose pages visually in responsive grids. Even better that is comes packaged with our chosen theme. We’d like to separate some content from posts and therefore requires a plugin to manage our custom post types. And since are lazy reluctant to code… we use a plugin! A free version of Types is also available. We use views to create custom loops and views to supplement what our theme cannot provide. A power-packed free plugin. Served us well on other client projects. We especially like the scanner, that sends us notifications on files uploaded or edited that are updated / edited. Does everything from customize title tags, place website schemas and social tags on headers to generating XML sitemaps. Comes with our hosting package. Saves us the trouble of installing another caching plugin. Thats all we have under the hood! Hope that it gives you some insights! In time, as the site grows, we would probably choose plugin for A/B testing. Stay tuned!